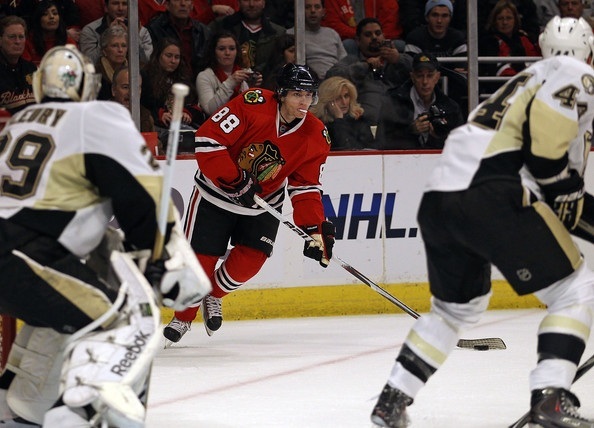 It took 65 minutes and a skills competition, but the Blackhawks earned two points on Sunday. The importance of these games cannot be emphasized enough. The first three games will be played before the trade deadline, and the Hawks have two full days off between the Blues and Preds. That means how the Hawks play on Monday in St. Louis will likely weight heavily into GM Stan Bowman’s decision making process. All a fan can ask for is that their team has a direct chance to impact their own playoff destiny. Just as the Philadelphia Flyers did last year with a shootout win on the final day of the season, the Blackhawks will likely have to win all the way to the end of the season just to get into the postseason.